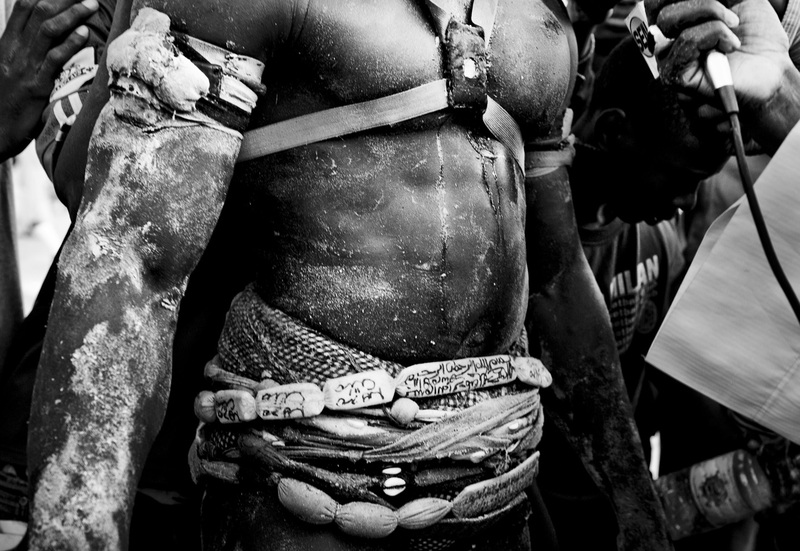 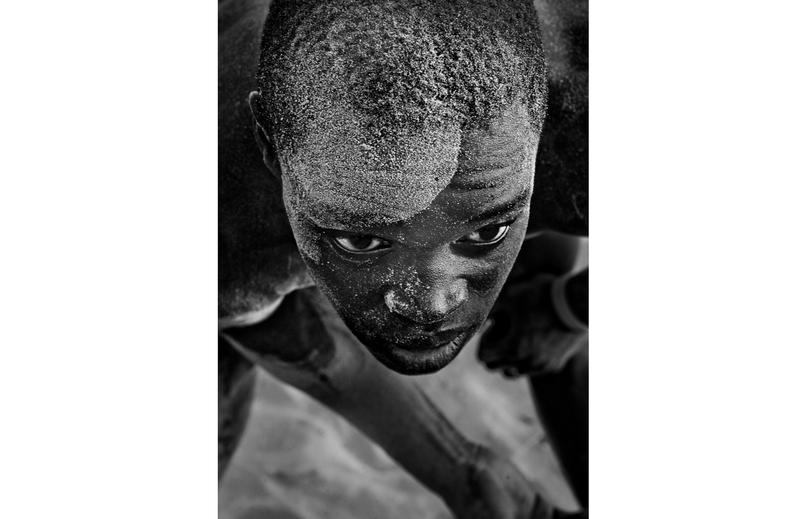 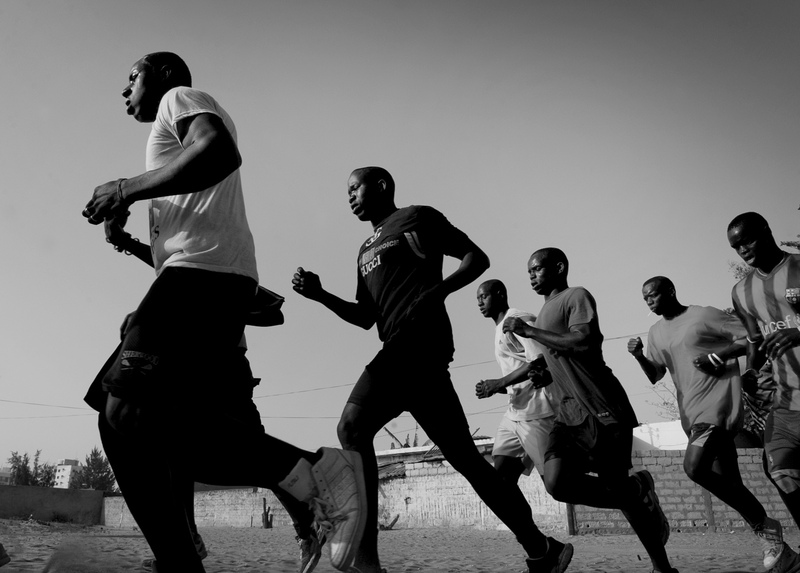 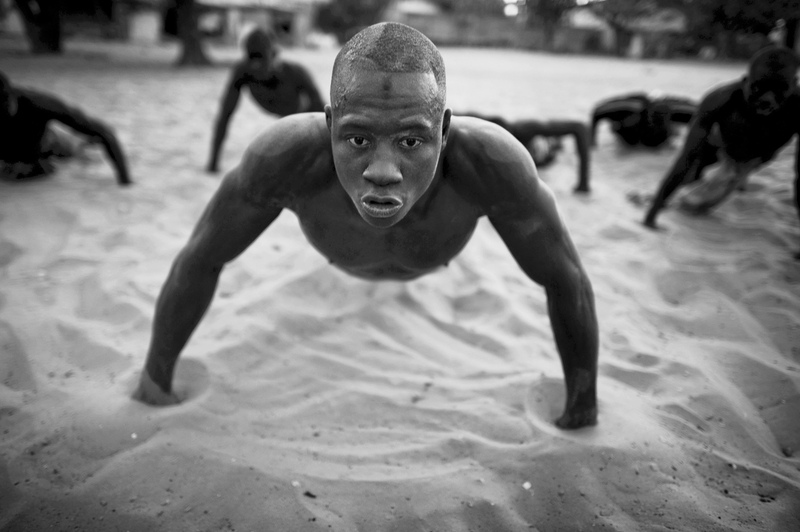 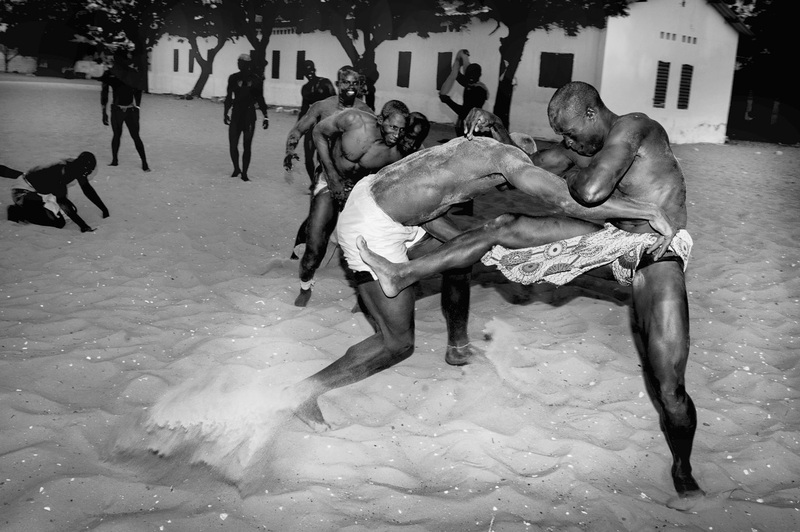 La Lutte (wrestling) is the national sport of Senegal with roots in the cultural and historical heritage. 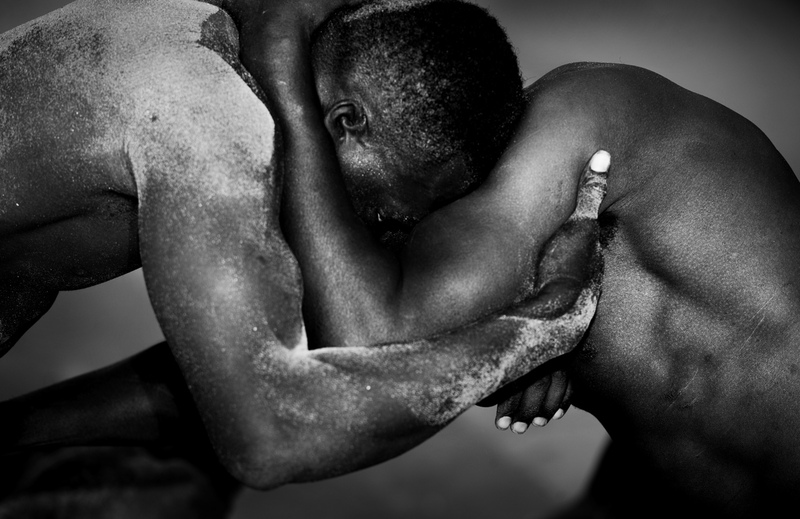 The wrestling combines strength, religion, honor and spirituality wich makes the traditions mythical and important for the country. 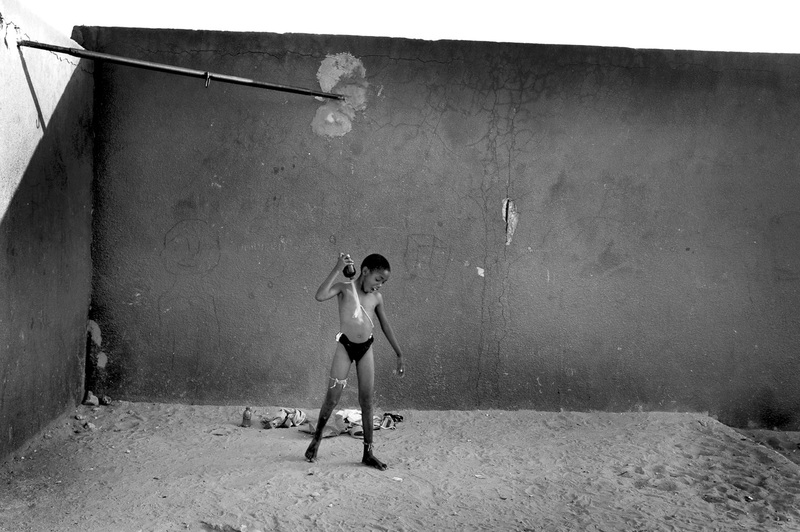 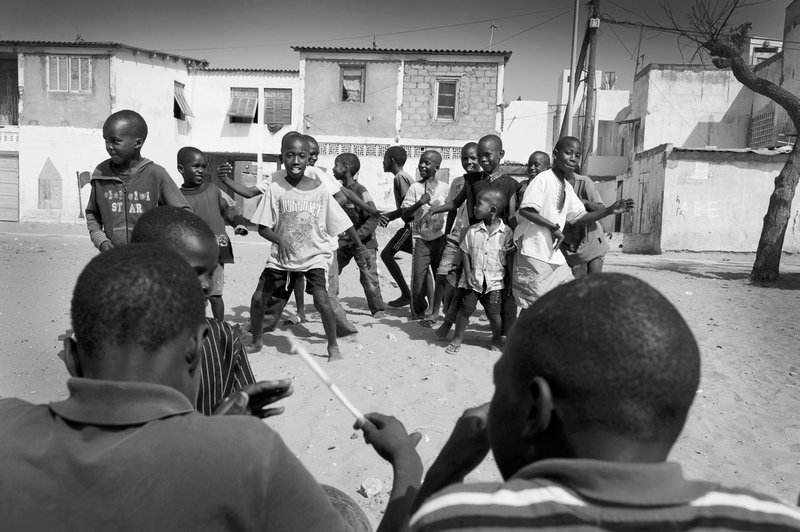 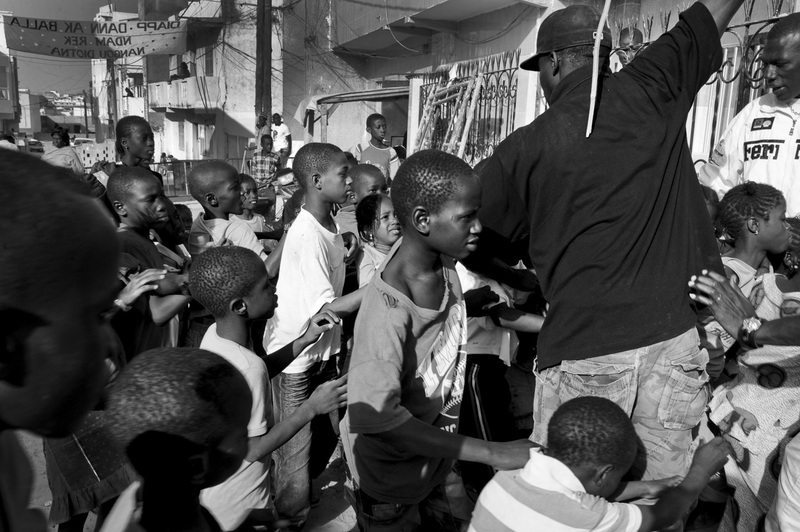 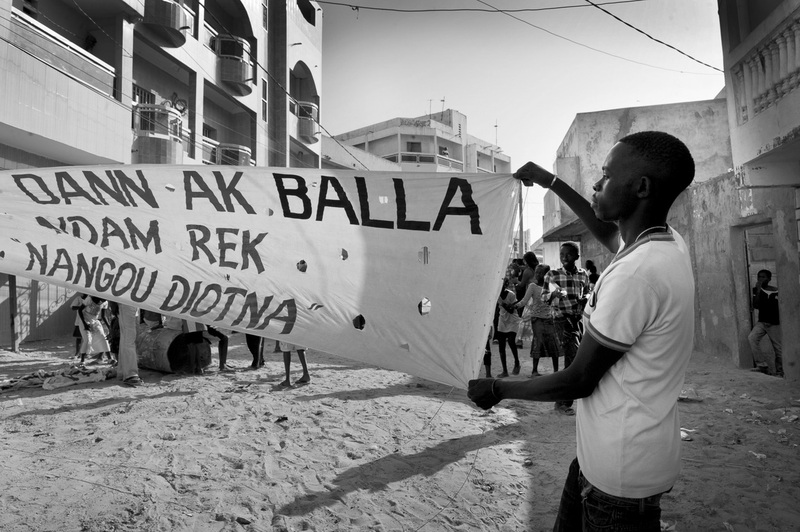 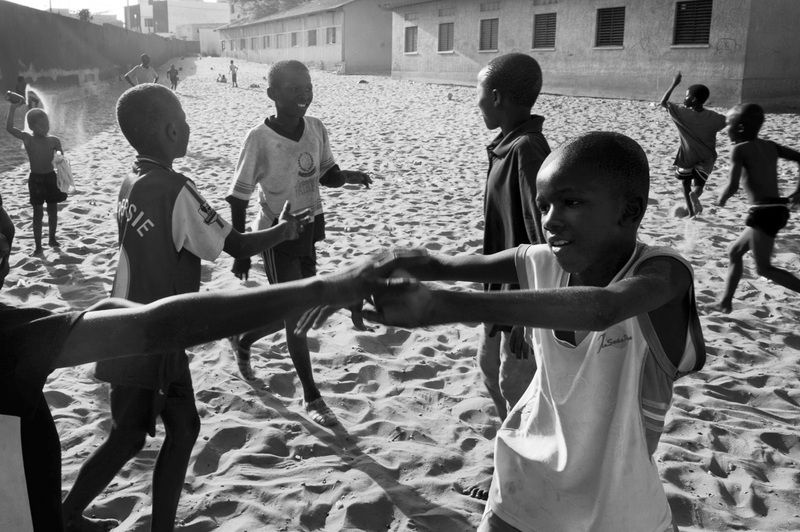 In capital Dakar young boys and children practice La Lutte everywhere on the streets and beaches. 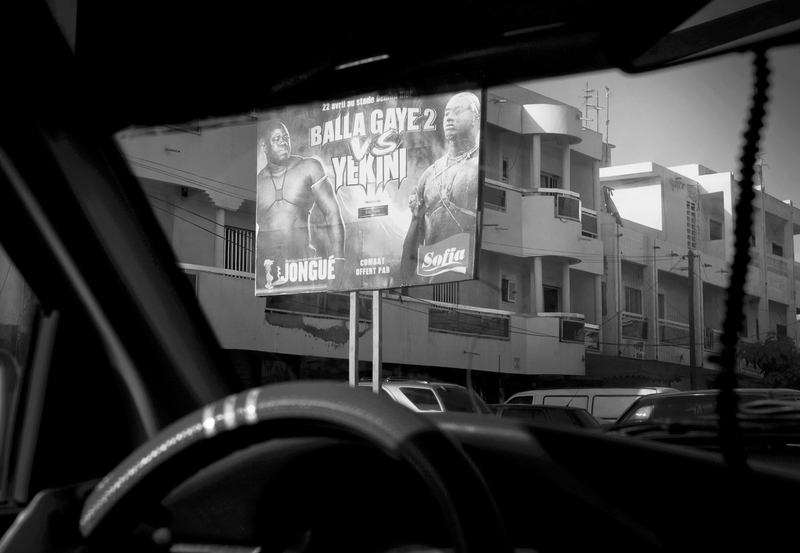 The national stars Balla Gaye II and Yekini make millions of dollars on their events and for some boys the opportunity of becoming a wrestling star can be the only way out from poverty or the poor conditions in Senegal. 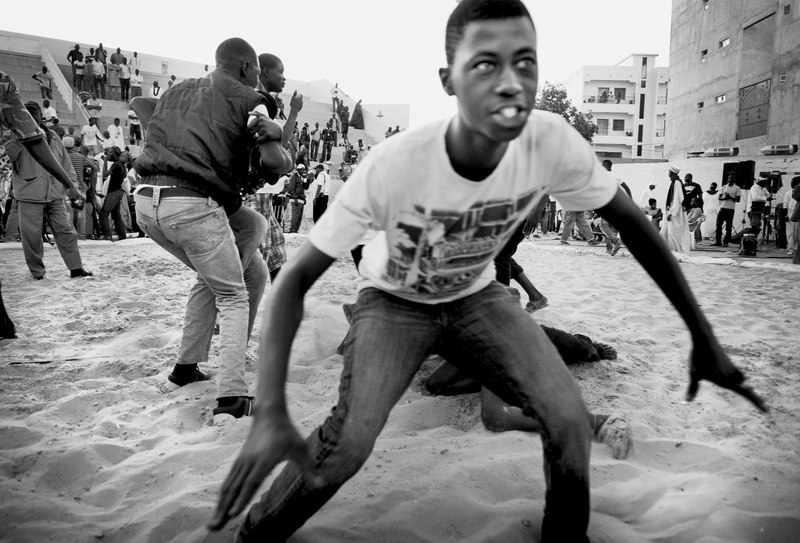 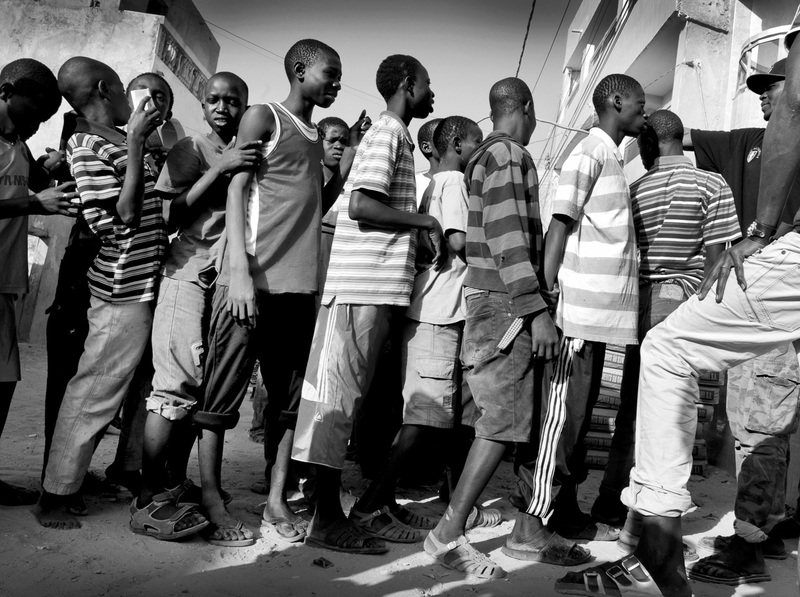 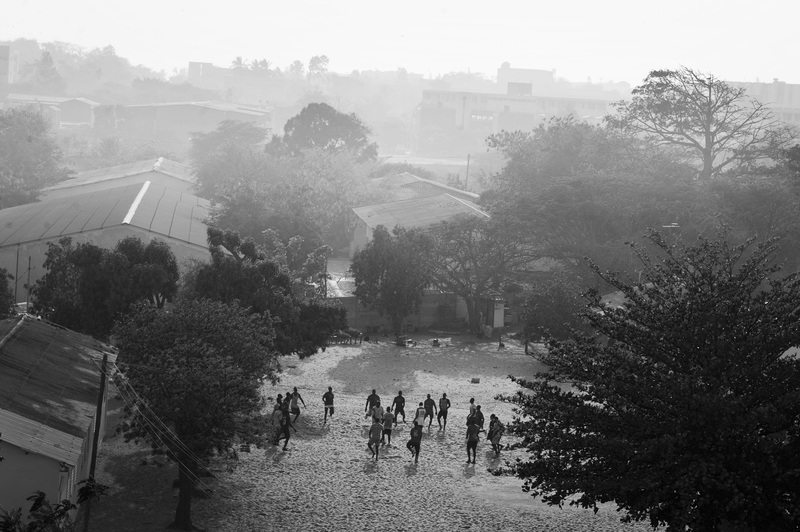 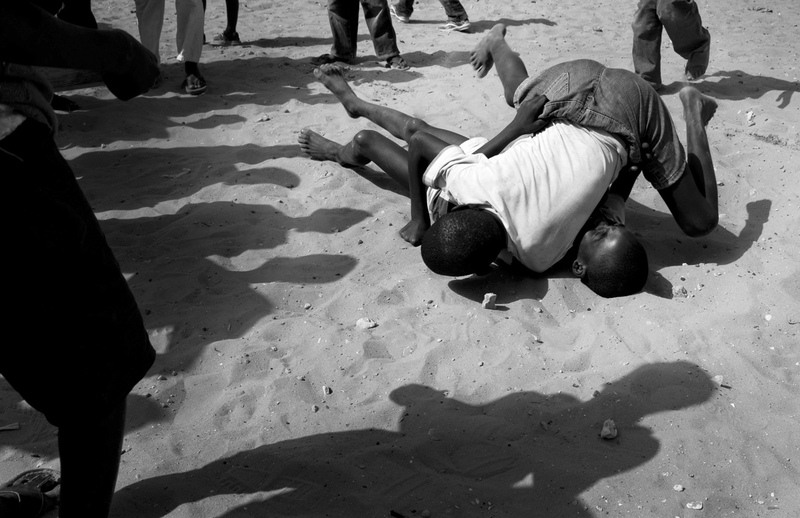 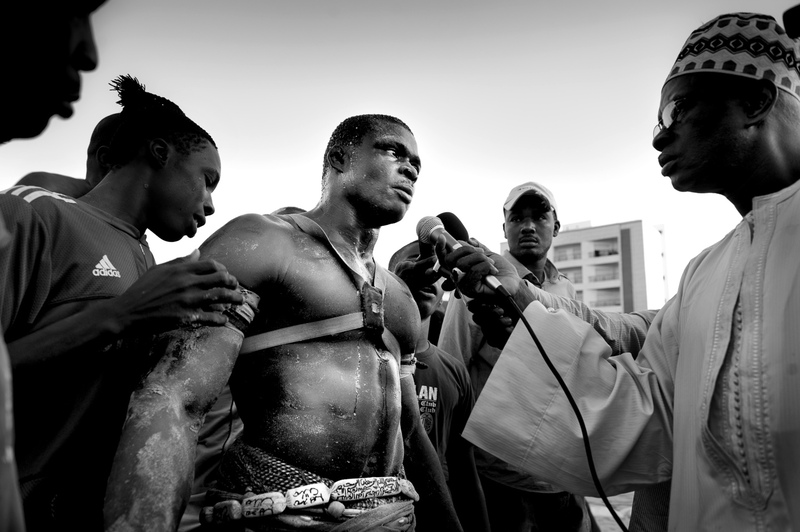 Every Sunday local wrestling events are held in the capital Dakar. 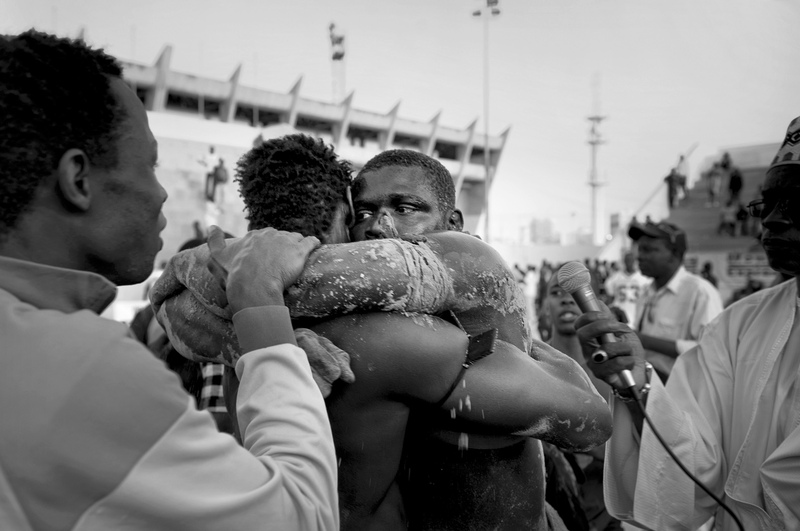 The sport has become a major national spectator event and thousands of people gather in the arenas to support their local wrestlers. 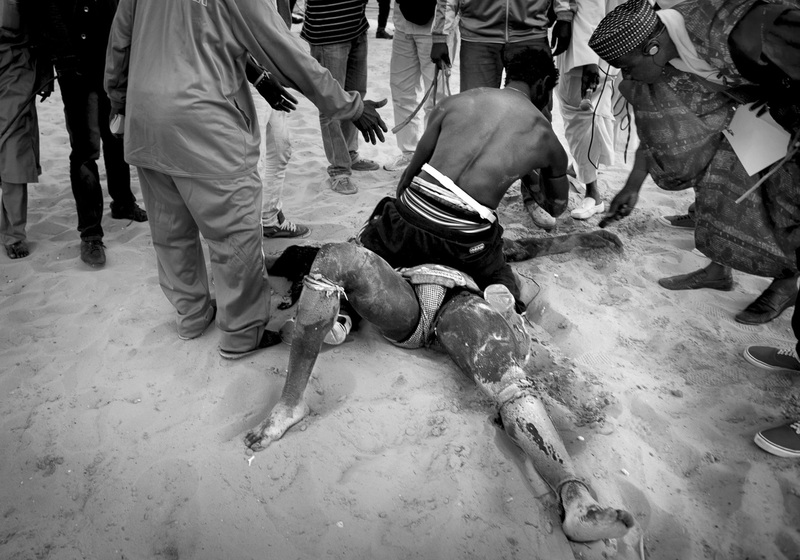 Lambs and animals are sacrificed before the games, blood from pigs are being poured over the wrestler bodies, and prayers and religious rituals are being held to call for higher spirits.